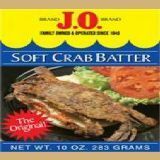 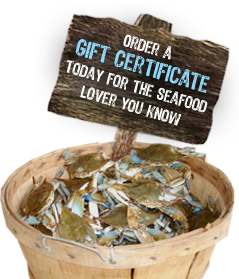 Spice, Batter, Mixes - Blue Crab Trading Co.
Our signature spice made proudly in Baltimore, MD. 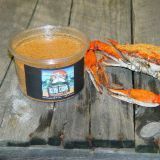 Made proudly in Baltimore, MD. 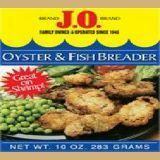 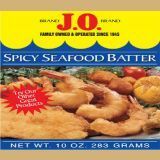 This batter is designed to enhance the flavor of oysters and fish.